U.S. Coast Guard rescue authorities were contacted by the Amver participating tanker Cape Brasilia after the ship rescued 15 Cuban migrants adrift in a rustic raft 380 miles off the coast of Tampa, Fla., on Saturday, August 22, 2015. The crew of the Marshall Island flagged ship were able to safely embark the migrants and notified the Coast Guard that all of them were in good health. Weather was favorable and the rescue was carried out without incident. 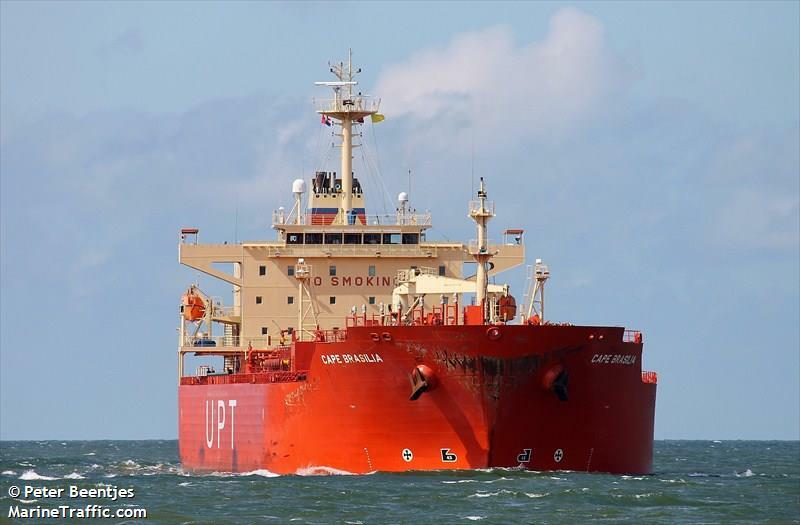 The Coast Guard coordinated with the 577-foot tanker to transfer the migrants which occurred without incident allowing the Cape Brasilia to continue on its voyage to Texas. The Cape Brasilia, managed by Columbia Shipmanagement, enrolled in Amver on February 3, 2008.
Who enrolled in Amver this week? A research ship and three bulk carriers among others. Thank you. 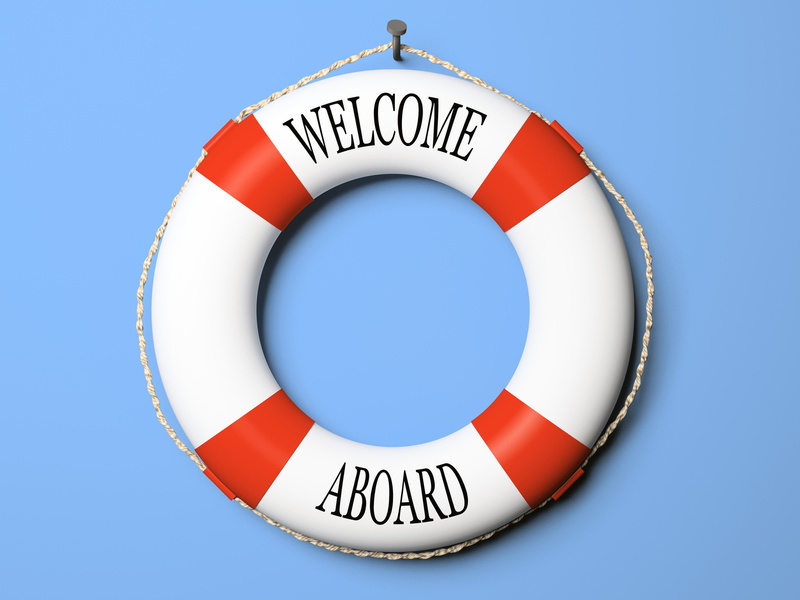 With your commitment to safety at sea more lives will be saved. Your dedication to safety at sea matters. Now, help us welcome the latest members of the Amver family. We've often wondered how a ship is named. We're lucky enough to share new Amver ship names with you each week. Is your ship listed below? If so, tell us how it received its name. 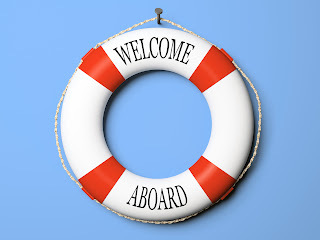 In the meantime help us welcome the latest vessels enrolled in the Amver safety network. Ah the dog days of summer. It's August which means people are on holiday around the world. That doesn't mean there's time off for safety. While it may be a small list of new vessels enrolled in Amver we still want to thank these seafarers for joining the Amver network. Maybe you should sign up when you return from vacation. Who joined Amver this week? Here is the list! It's quick and easy to enroll in the Amver program and the benefits include earning Amver awards. Make sure you congratulate the seafarers and companies of the vessels listed below. On July 24, the U.S. Consulate in Hamilton, Bermuda recognized five shipping companies registered in Bermuda for participating in the United States Coast Guard's voluntary search and rescue network, Amver. Over 900 ships joined Amver in 2014, including two of Teekay Shipping's vessels registered in Bermuda, the Magellan Spirit and the Whistler Spirit. After presenting letters of appreciation to representatives of the local participating companies and certificates of merit and pennants for their ships, acting U.S. Consulate General Linda Rosalik said, "Amver works; it saves lives, as those who have been rescued by participating vessels can attest. So thank you to these Bermuda companies, their ships and their crews for participating in the Amver program during 2014 and continuing this practice in the future." Congratulations to these companies! Your company can earn Amver awards by enrolling in the program and reporting at least 128 days in a calendar year.